Treating your skin with a holistic Approach from the inside out. 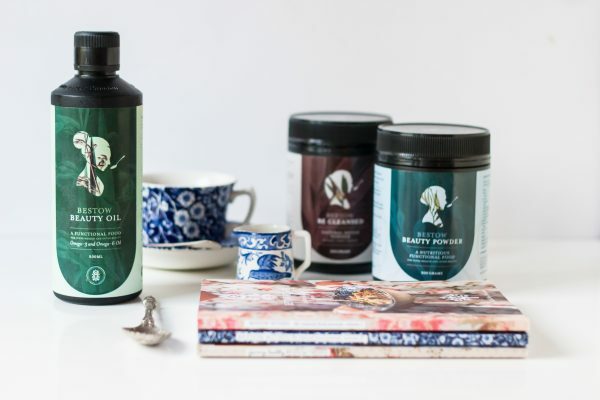 Bestow beauty is a natural range of organic super food blends formulated by a leading New Zealand dermo-nutritionist Janine Tait. It is part of a philosophy of ‘Slow Beauty’, and has been introduced to the Mayah Clinic as part of our move towards holistic skin health. Bestow Beauty Oil and Beauty Powder make up the Twin Skin Essentials, providing the essential nutrients for your skin health. The Oil provides Essential fatty acids and needs to be mixed with food, one tablespoon a day. The Beauty Powder contains 8 superfoods rich in nutrients your skin needs for producing collagen and elastin. Thanks to our modern lifestyle we are not usually getting enough of these regularly from our diet. Again, the powder is best absorbed by our bodies when mixed with food each day. 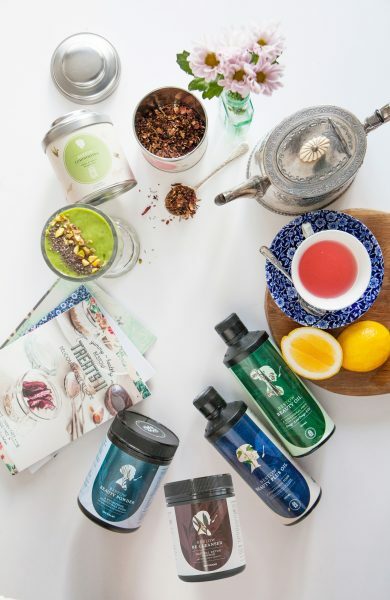 In addition to a cleansing power and antioxidant powder, there are beautiful organic teas in the range and recipe books . Yana sees a unique fusion of ancient wisdom and cutting edge technology. In China the tradition of consuming certain foods, such as chicken feet to rejuvenate the complexion has been practiced for years. There it is widely accepted that collagen-dense diets will improve skin quality. In western culture, many diets are virtually devoid of collagen. Yana is a highly concentrated beauty liquid that helps to rebuild and strengthen skin by boosting the body’s natural collagen production. It contains bioactive collagen peptides that are clinically proven to increase skin firmness, reduce wrinkle depth and restore hydration. In addition it contains Lipids, a super antioxidant blend, biotin and pyridoxine (Vitamin B6). 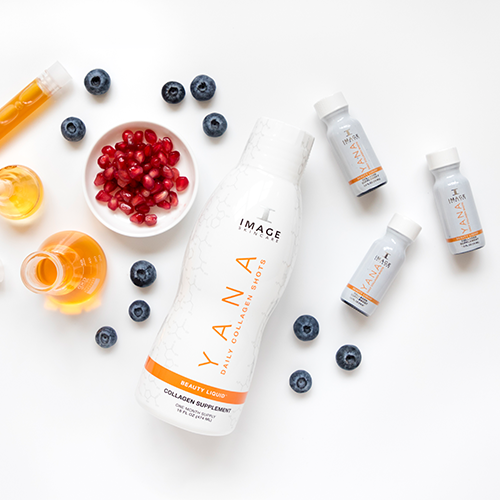 Yana has been clinically proven to increase skin elasticity by 15% in three weeks and moisture by 40% in three weeks. Then there is a 63% improvement in fine lines and wrinkles after 30 days, and 42% reduction in pore size. Skin is rebuild and repaired on a cellular level. Ingredients are effectively absorbed – not eliminated from the body. It is sugar free, gluten free, dairy free and soy free. There are no genetically modified ingredients. Award winning internationally acclaimed expert in skin health, Dr. Marc Robert uses his German ingenuity to create this product. The revolutionary LUMIPLEX proprietary blend delivers these 5 restorative compounds to the body. It gives us a total body approach to skin health. 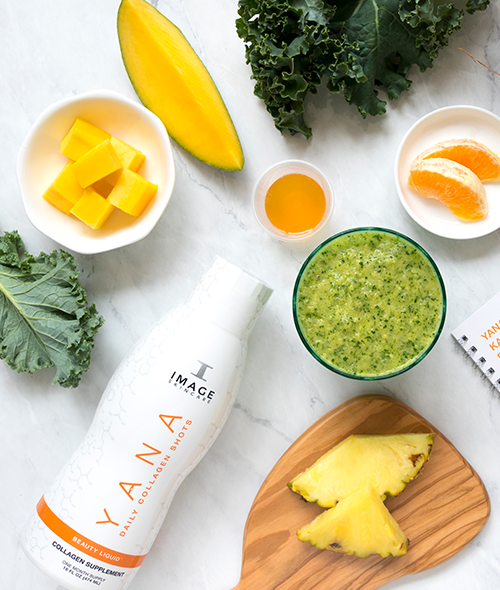 Just one 15ml shot of Yana every morning is all you need! Health lab Beauty balls a healthy snack with skin & health benefits! 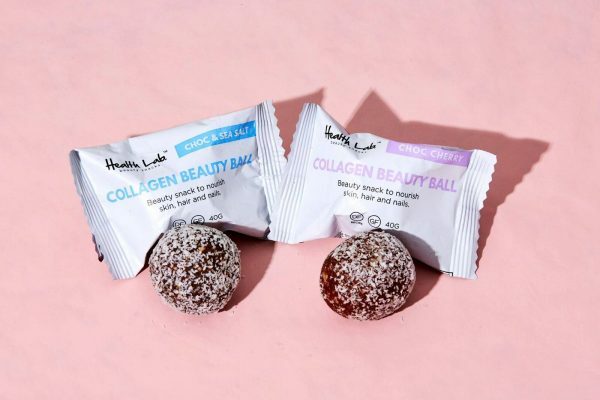 You won’t find these snacks containing any complicated ingredients lists, bogus health claims, added sugars or sweeteners, anything artificial, gluten, GMO’s, soy, palm, preservatives, emulsifiers, stabilisers or thickeners.Health Lab balls are all about real and natural ingredients! COLLAGEN PROTEIN BALLS – Packed with Marine Collagen. Thanks to being rich in protein, Collagen is an all rounder when it comes to body, belly and beauty benefits – Boosting metabolism, helps create lean, toned muscles, nourishes and strengthens hair, skin and nails, promotes youthful, glowing skin. Collagen is fantastic for digestions and gut health in general. 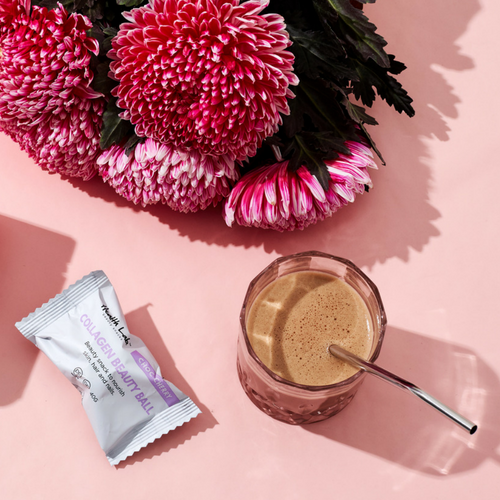 PROBITOIC BALLS – These Probiotic Wellness balls contains 1 billion vegan probiotics help restore belly bliss, and a happy gut – which means a bucket load of benefits including more energy and vitality, glowing skin, boosted moods and improved immunity. HEMP ENERGY BALLS – HEMP vegan energy balls: fuss-free, all-natural and clever snacks that keep the sugar cravings away and you pepped up and energised! Hemp seeds are rich in healthy fats and essential fatty acids. They are also a great protein source and contain high amounts of vitamin E, potassium, magnesium, calcium, iron and zinc. VEGAN PROTEIN BALLS – These Vegan help bust hunger cravings, give an instant pick me up and a must-have snack for those babes who like to be powered by plants! Our plant-based protein source is packed with amino acids, highly digestible and ideal for anyone sensitive to lactose or gluten.